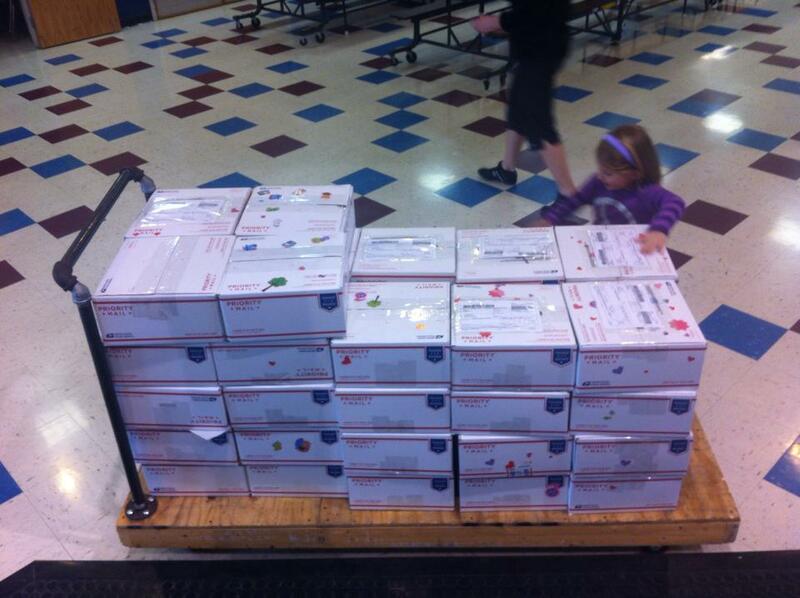 Freedom Alliance partnered with an elementary school in Ohio to send care packages to troops. 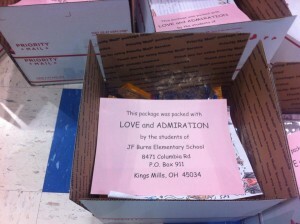 The students of J. F. Burns (JFB) Elementary collected and packed 46 boxes as part of a military appreciation service project. Hope Cantrall, whose daughter is in the third grade at JFB, coordinated the event. Her two older sons are in the Army and Navy, respectively. 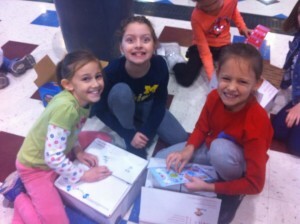 The packages included cards, snacks, personal items, entertainment, and more. This is the third year the elementary school has participated in the project, and the number of boxes almost doubled since the first year. Freedom Alliance paid the shipping costs, so that the packages could reach the deployed troops, who were all friends or relatives of current or former JFB students. “We could not do this without the help of Freedom Alliance,” Cantrall told us. 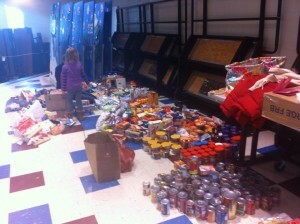 The principal, Cheryl Montag, agrees that it is important for her students to participate in giving projects. Thus, JFB takes part in a candy drive at Halloween and a Veteran’s Day parade in November, both to provide for and honor service members.